This month’s Angel meditation was held with Archangel Sandalphon. Archangel Sandalphon is one of the twelve Archangels of the Kabalistic tree and he is also known as an Angel of the Earth. Sandalphon is excellent for taking our prayers direct to the divine and this month at the start of the year 2015 Archangel Sandalphon is assisting you with your prayer work and asking for guidance, clearing the blocks to you asking for guidance and also helping you and aiding you in finding out what your Earth’s mission is. 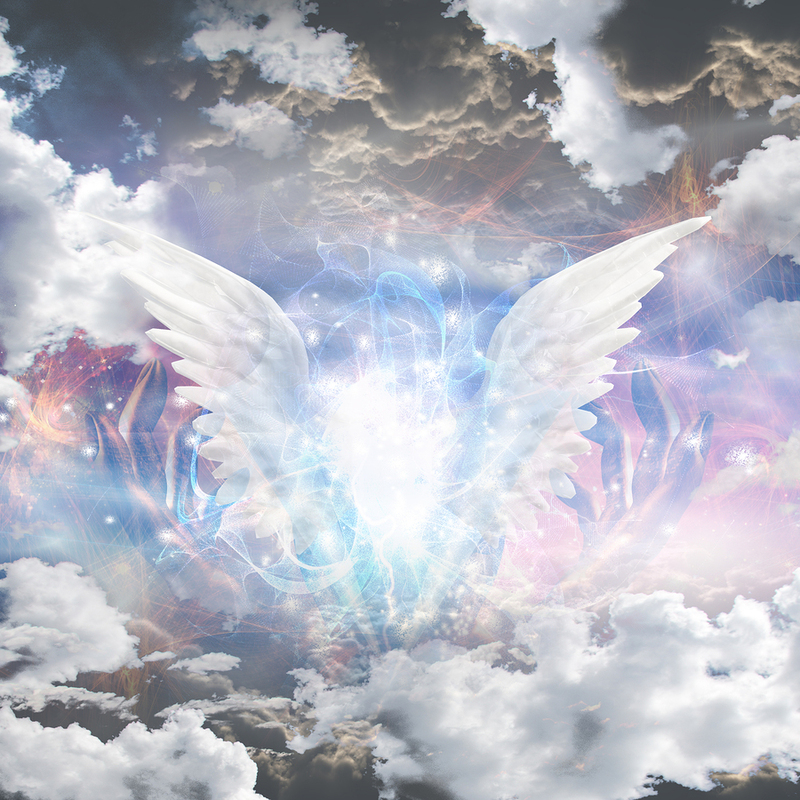 In this guided meditation Archangel Sandalphon takes you to meet your other Archangel guides for the year who will be aiding you with your Earth mission. He takes you on a meditation to clear the blocks you have to asking for help, be it in the physical realm or in the spiritual etheric realms and he also clears blocks you have in trusting yourself, trusting others and trusting in the divine plan. Sandalphon shows you who you are and why you are here. Archangel Sandalphon is a clear emissary for the divine and is offering his healing light and wisdom to aid you at this time in your soul growth, freeing you from separation anxiety, and allow you to detach from subconscious programming from your parents, from your education, from your work, your religious conditioning, from your media, to allow you to become self sovereign once again. This is a deeply profound healing journey lasting around 50 minutes. “Greeting Dear One, at this time on Planet Earth great changes are occurring. As the astrological conjunctions decree that this year 2015 will be another year of upheaval for those living in the third dimensional drama. However for those that have shifted into fifth dimensional consciousness of love, harmony and awareness of oneness for all and of an awareness of a higher plan for all, you will find this is a year of opportunity. It is a year to find out who you are and to acknowledge why you have come to the planet. The divide increases between those in the third dimensional chaotic realm and those who have moved into the realm of peace, harmony, joy and love. The choice is yours now to decide which realm you wish to dwell upon and we Angels are offering to assist you in making the shift if you have already not made the shift, and for those who have already made the shift we are aiding you and assisting you in coming more fully into your power. I will be working with your personal guardian Angel who holds all the wisdom of your divine wisdom and path. In this meditation we will work together so you will work with us both to bring harmony, bliss and balance into the year ahead and so that you can ask for assistance and guidance from a place of the heart, so that you are able to have the purest requests returned to you and be able to manifest for the highest good of all. Your MP3 files will be available for download through a company called Hightail by clicking the link on your invoice. Please contact us if there are any issues with the service or recordings. Many thanks.